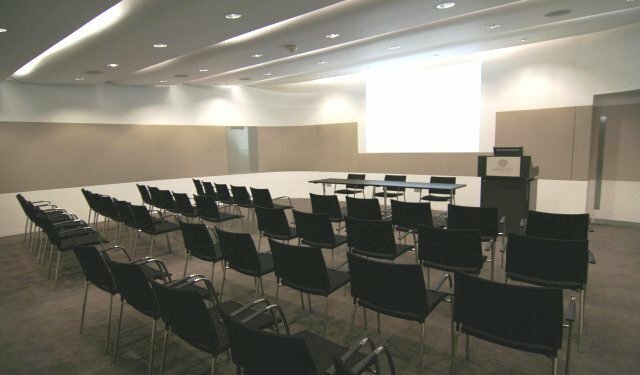 The Wolfson Conference Suite is a purpose built space ideal for discussion events, press conferences, screenings and product launches. 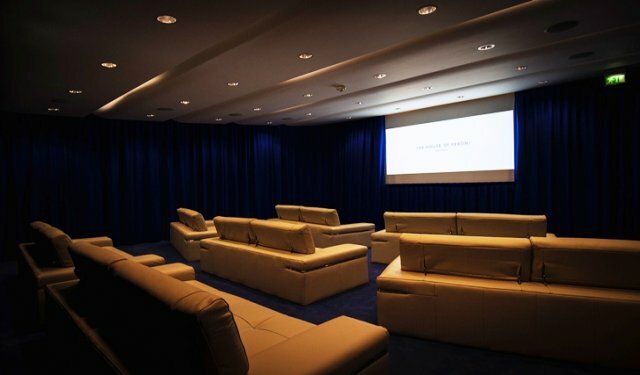 It also includes an interconnecting green room for briefing speakers, media interviews or a conference office. 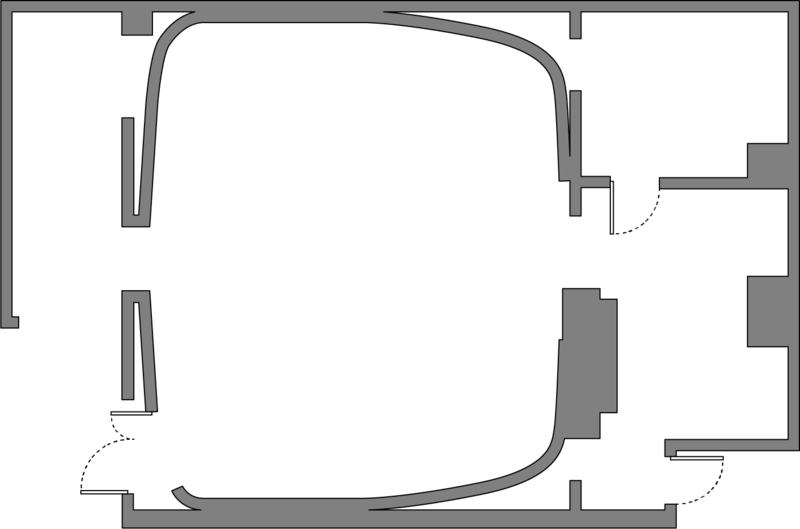 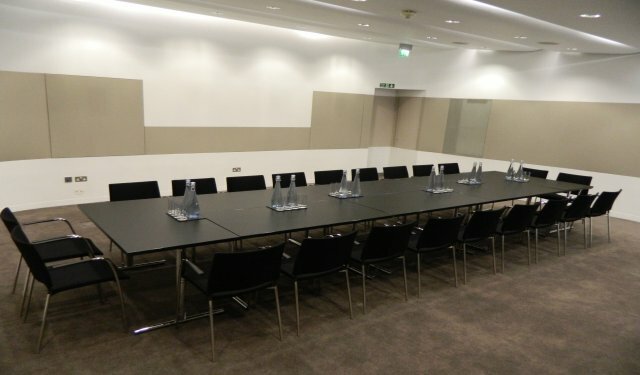 The Exhibition Area is included within the hire of the Wolfson Conference Suite. 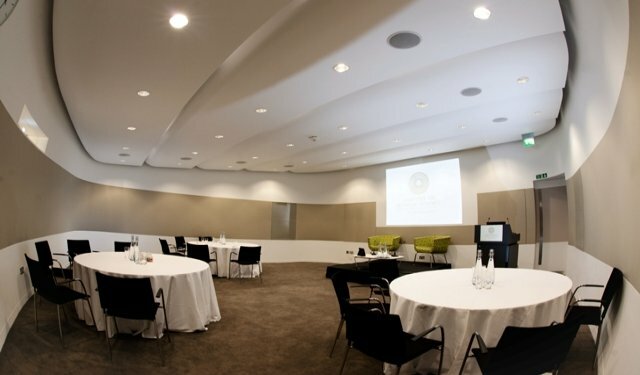 This provides a separate space for break out groups or a catering space for day conferences.